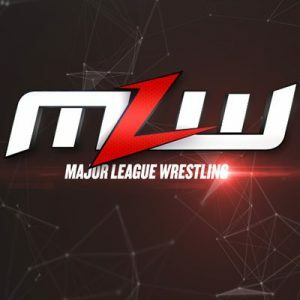 MLW Talent Defecting? 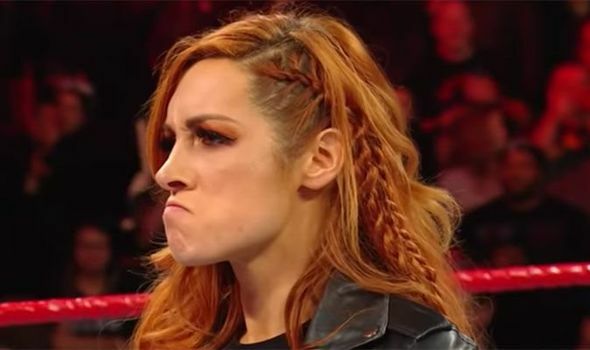 and More Wrestling News! 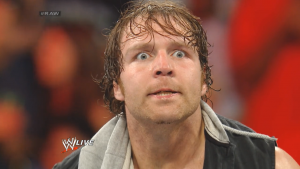 Confirmed: Dean Ambrose Leaving the WWE and More Wrestling News! 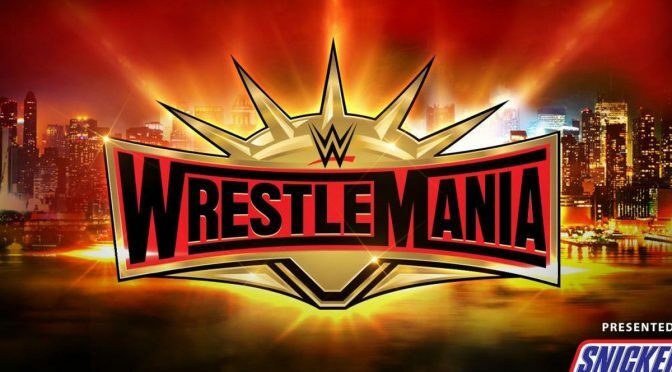 Big Push for Surprising WWE Star, All Elite Eyeing Two ROH Talents and More! 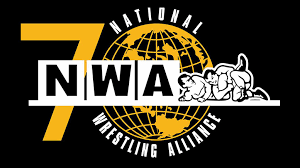 Ex-WWE Star Arrested Again, Major NWA News and More!